Caribbean Climate Change | Blog on the impact of Climate change and Laluna's response. One thinks of the Caribbean with warm tropical breezes, swaying palm trees. Paired with a perfect front row beach chair of the sunset and a cool Caribbean cocktail in hand. Now more than ever climate change (for those who want to believe in it or not) is really affecting the Caribbean islands. The proof is in the recent activity in the Atlantic this year (and the Hurricane season is not yet over). Two major category five hurricanes hit the Caribbean islands within two weeks of each other. Grenada being closer to the equator was extremely lucky enough to miss both of them. Not so with some of our sister islands, and who depend on tourism for their main source of income. Despite our differences in politics, religion (and sometimes sports), we still find humane acts among us Caribbean people. None more obvious than the generous outpouring of help, concern and donations for those who were not so lucky, in this years hurricane path. A call came out early Saturday morning for help for Dominica. This lush tropical sister island that depends mostly on Eco-tourism and agricultural production, was immensely damaged, by Hurricane Maria. 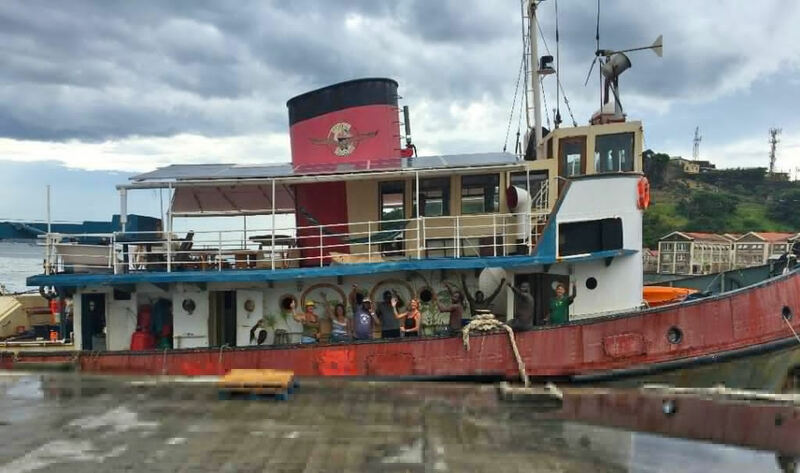 The ship Flying Buzzard (privately owned by huge hearted owners Julie and Mike) was docked at the Carenage in St. George’s. They were making a trip to Dominica, and with the collaboration of NaDMA (The National Disaster Management Agency) taking relief items to this devastated island. Thanks to social media and the island grapevine, those who were in an advantage to help…really helped. Laluna was proud to be able to react quickly (despite being busy with our TLC renovations). Owners Bernardo and Wendy Bertucci jumped into action, donating EC$10,000.000 worth of relief supplies that will be sent on the Flying Buzzard to Dominica. News was starting to flood out of Dominica that desperation was setting in. The locals are unable to get basic supplies and reports of looting are coming in. Law and Order needed to be re-introduced to the island, to keep people and businesses safe and secure. 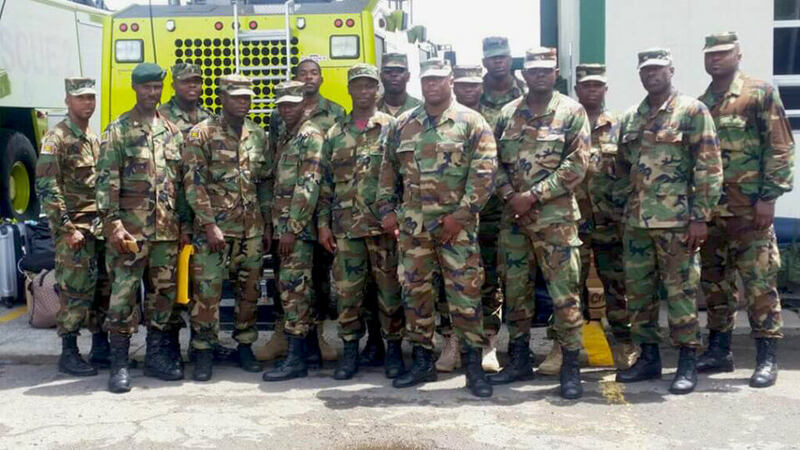 Grenada’s own RGPF SSU (Royal Grenada Police Force Special Service Unit) were sent to Dominica to join regional forces as part of the Regional Security System (RSS). These Grenadian officers are trained in specialized areas of peace keeping, and will assist with the safe distribution of supplies. Climate Change is a real threat. 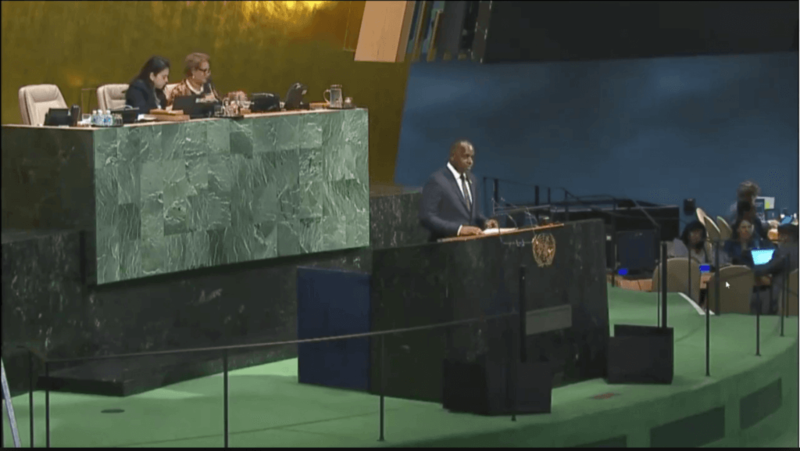 Even The Honorable Roosevelt Skerrit, Prime Minister of the Commonwealth of Dominica, left his ravaged country for the important opportunity to address the United Nations General Assembly, on Climate Change and its effects on the Caribbean Islands. As the Honorable Prime Minister said, that Caribbean people are ‘resilient’. Small as we may be, the islands are filled with compassionate, loving and hard working people. We are proud to be from ‘De Islands’, you can just tell it from our warm smiles, and hospitality. 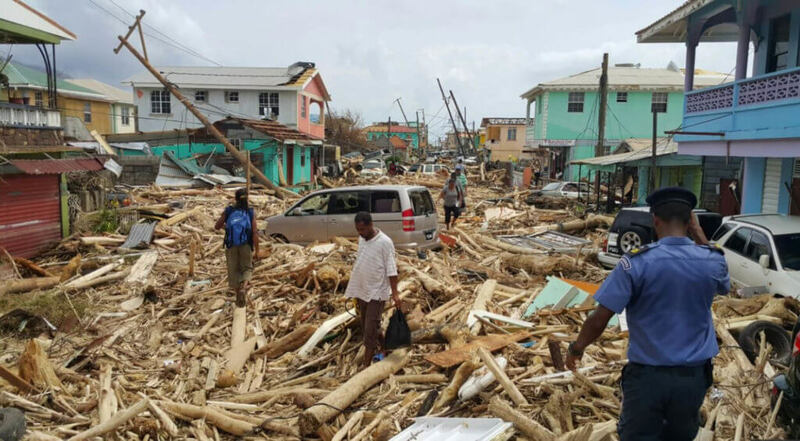 We encourage that you give, give whole heartedly and from deep pockets to help rebuild these devastated islands, home to so many people who have no where else to go. 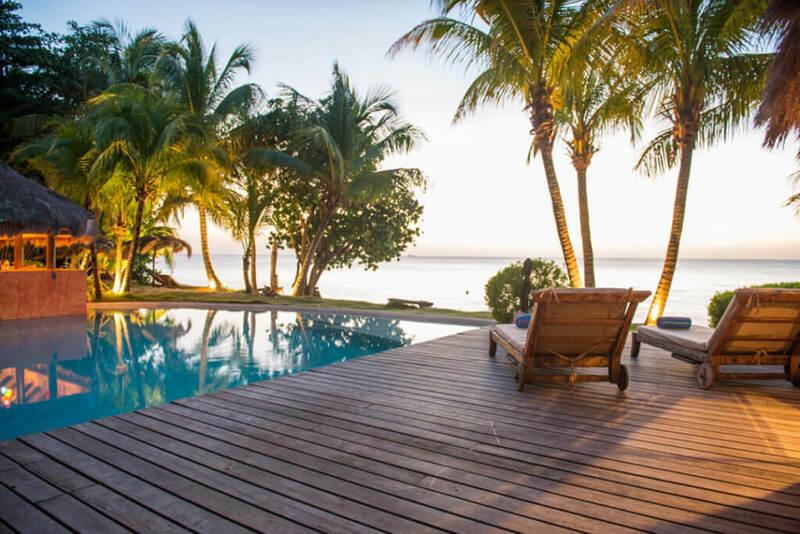 Hence, why not make your next vacation, a Caribbean vacation. As a result, help sustain the tourism national income for so many of these islands. For your next Caribbean vacation at Laluna, take advantage of our Grenada Getaway Special for 20% off all accommodations. We have closed for renovations, but will be open on Thursday 28th September. Stand up for policy on Climate Change… It effects us all.